A wedding is a once in a lifetime moment. 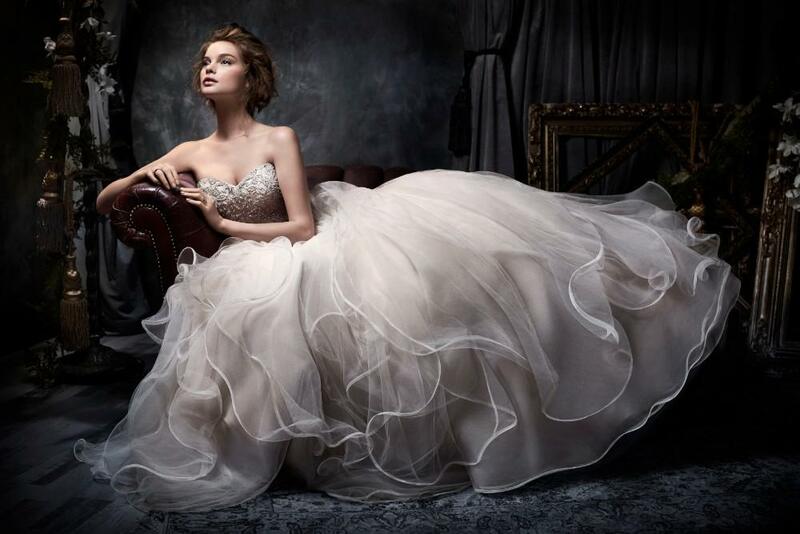 Finding the perfect wedding dress should include an amazing experience in a one-of-a-kind salon. That’s exactly what you get when you shop at Alexis Kay Designs, Inc Bridal & Formal Wear in Dekalb, Illinois. Don’t settle for anything less than the personalized service and relaxed shopping atmosphere of Alexis Kay. 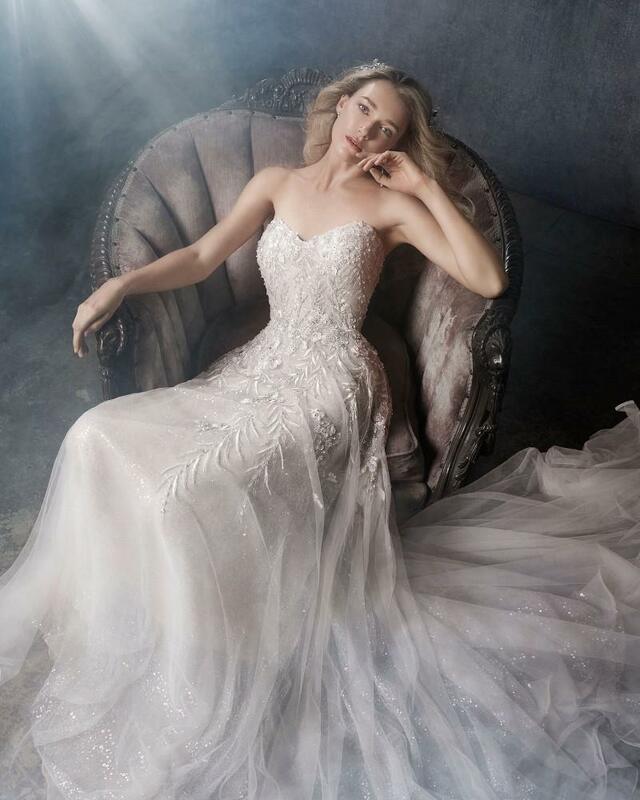 At Alexis Kay Designs, they believe in love, Happily Ever After, and above all else, they believe that all brides deserve the most perfect wedding gown in the Chicagoland area. Whether you’re a size 8 or a 28, you can find your dream dress at Alexis Kay Designs. 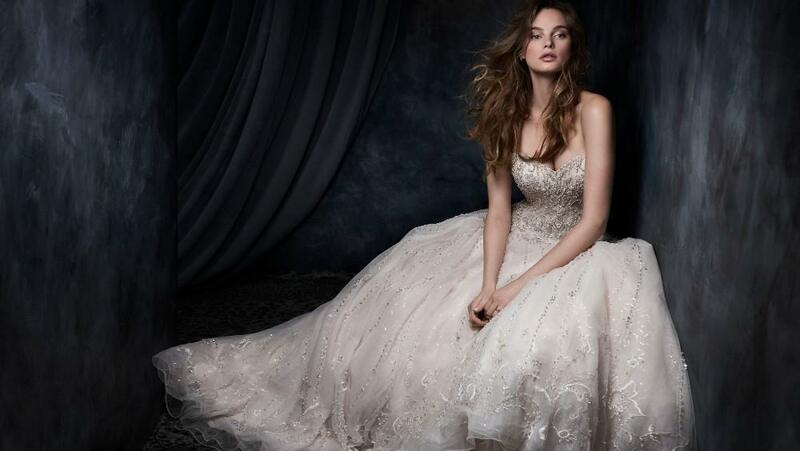 Offering a wide selection of lace wedding dresses, plus size wedding dresses, custom bridal gowns, and more, you can find the elegant, exquisite wedding dress you’ve always dreamed of. You can truly fulfill all your wedding attire needs at Alexis Kay Designs. They offer custom design, in-house tailoring and expert alterations, Mother of the Bride gowns, custom-designed Bridesmaid dresses, flower girl gowns, veils, and other bridal accessories. Don’t worry about trying to find someone to lace your dress tightly, fluff your train correctly, or bustle your dress like a professional. Alexis Kay Designs offers a “Day Of” Bridal Assistant service so you can rest assured that you will be taken care of by an expert who will not only make sure your dress fits perfectly but will also take care of any last-minute repairs or stitches that often come up. Your Bridal Assistant is focused on making sure your dress looks perfect and that you are relaxed and ready to enjoy your Big Day. 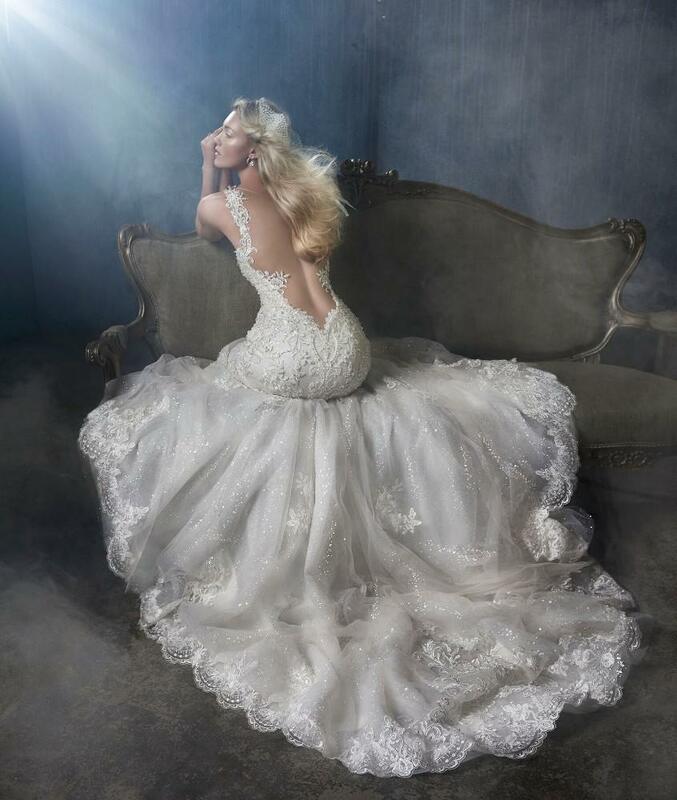 Alexis Kay Designs believes that your wedding is more than just a ceremony; it’s the first day of an amazing journey. Look and feel your best on your wedding day when you buy your wedding gown at Alexis Kay Designs, where you’ll find big city designers with small-town charm.